Super crazy huge thank you to Prevention Magazine for including my experience with endometriosis in their recent article, "This Is What Endometriosis Really Feels Like." 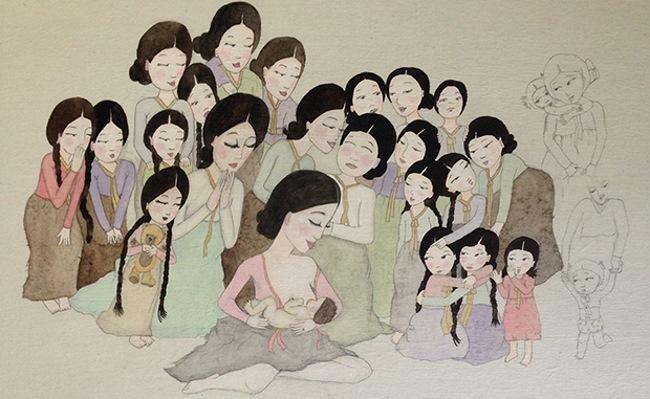 "My symptoms started as soon as I began menstruating at age 11. The easiest way I've been able to personify the pain is it's like someone is crushing your ovaries and uterus with giant hands. The pain would get more and more severe as the day would go on, radiating down to my thighs. I'd be on the couch writhing back and forth clutching a heating pad. I would be in so much pain I would have to cancel plans, stay home from school, or would end up in the nurse's office. In high school, one of my friends accidentally ran over my foot with his car and broke it in four places. My period pain was worse than that. When pain from your period interferes with your life, when you schedule your life around your period, that's not something we should just accept. Don't take people telling you, 'Oh, you're fine,' when you know you're not fine. You know your body better than anyone else." —Tracy Lytwyn Fischer, 25, who lives in Carmel, IN, and works in communications for a nonprofit. 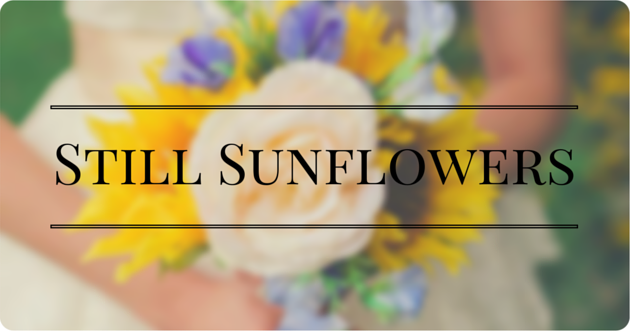 She blogs about her experience with endometriosis at StillSunflowers.com. 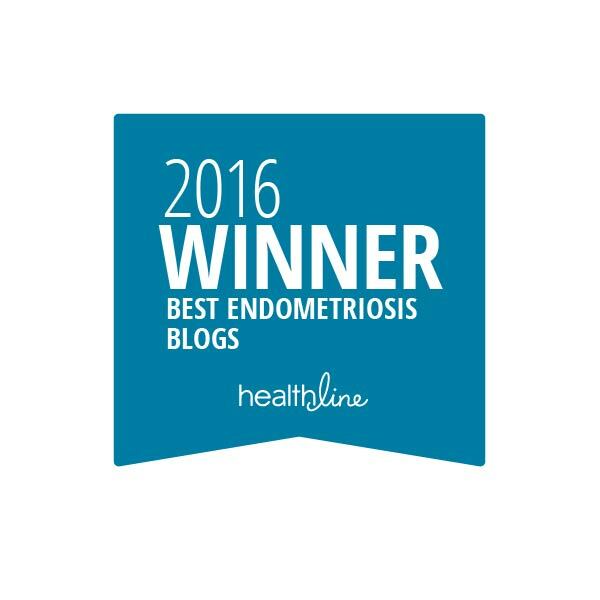 I'm always grateful when anyone takes the time to write about endo. 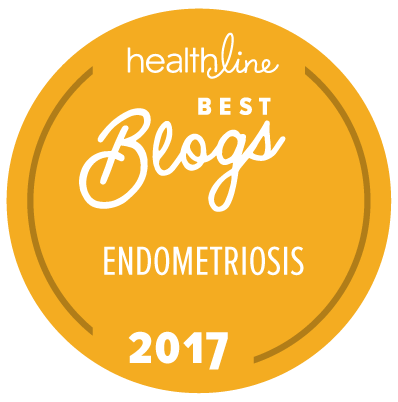 Because I stumbled upon my own diagnosis on the Internet, I'm hopeful that other women will read these stories and go to their doctors like I did. Click on the link to read comments from Lena Dunham, Padma Lakshmi and others.